Shrouded in secrecy and keenly anticipated in a manner that could only be described as fervent, Age of Ultron bears the fruits of a supergroup’s difficult second album. 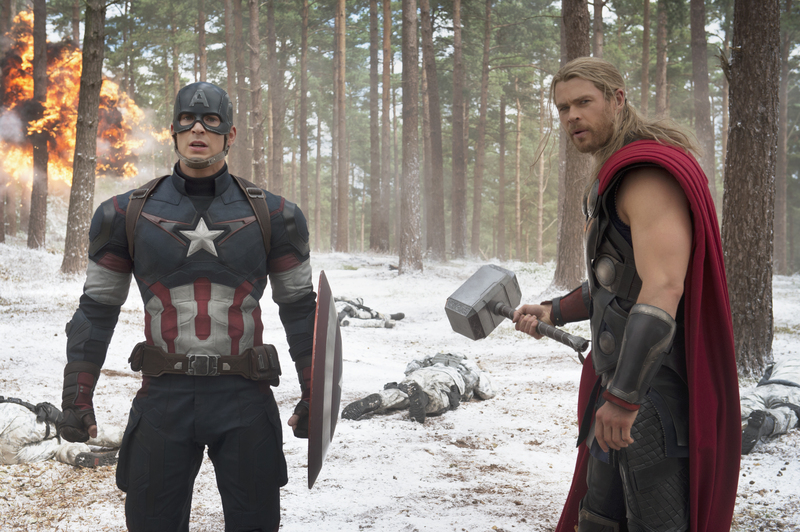 Now that they have assembled, where do the Avengers go from here? Can this tumultuous grouping hold together? Or will artistic differences pull them apart? This time around, Tony Stark and co are confronted by a villainous robot Ultron, who is on a nasty path seeking the decimation of the human race. In typical action film fare, it is left to the collection of superheroes to save the day. New characters join the (f)old, including Elizabeth Olsen as the deliciously devilish Scarlet Witch/Wanda Maximoff. James Spader executes Ultron’s lines in a wonderfully animated and acerbic manner. The priceless chemistry that contributed to the success of the last outing retains its presence. It feels good to be back amongst the group once more. Taken metaphorically, Age of Ultron is like a law breaking vehicle speeding down a motorway. The police vehicle, that is, logic, cannot hope to catch the getaway car. It hurtles with such a speed that pursuit and reconciliation is futile. In the circumstances, it is best to gawp in awe at the flamboyant posturing. And posture it does. Along with the jokey badinage, there is a sprawling, chaotic sensibility that disarms and distracts from any plot holes that could easily present themselves should time be allowed for the audience to mull over the consequences of the developments. This isn’t a perfect film, but it is a very enjoyable one. Just try to imagine the gargantuan task that writer/director, Joss Wedon, faced in melding a coherent story that sheds ample time on each constituent superhero, whilst also engaging empathy from the audience. At any given time, he is only a hair’s breadth away from a Transformers. And yet, Age of Ultron holds together surprisingly well. He is certainly a sympathetic director for the Marvel universe. He has an effusive commitment to sculpting a blockbuster of brawn and heart. It is something that Michael Bay should look at with envy. This is how you create a monumental picture with commercial clout without shedding integrity in the process. One thing to note; there isn’t quite the prevailing 70s Cold War-esque paranoia that ran through Captain America: Winter Soldier. Perhaps this represents a minor step back for the series. That said; it takes itself more seriously than Fast and Furious 7 without losing sight of the occasional gag (Thor’s Hammer is a case in point) to lighten the load. There is a sense that Whedon may well wipe sweat from his brow that he has managed to keep the show on the road. That vehicle is still speeding away. All he need do is keep the circus up and running. He need not tame this lion completely. Luckily for us, it is still feral enough to keep us excited and yet feel as though we’re in safe hands at the same time. That’s no easy feat. 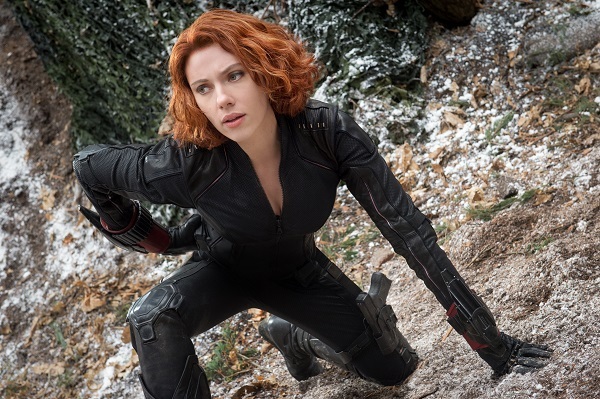 Avenger: Age of Ultron is in cinemas from 24th April 2015. This entry was posted on 26/04/2015 by toomuchnoiseblog in Reviews and tagged age of ultron, avengers, black widow, captain america, Cinema, comic, Film, Greg Wetherall, hulk, iron man, joss whedon, marvel, movie, Review, stan lee.